November 22, 2015. United Kingdom. 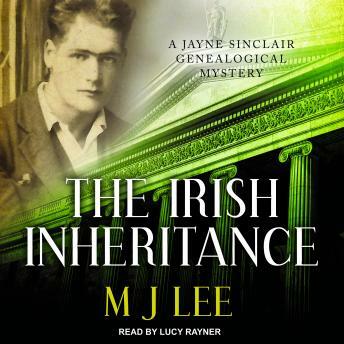 Former police detective, Jayne Sinclair, now working as a genealogical investigator, receives a phone call from an adopted American billionaire asking her to discover the identity of his real father. Jayne Sinclair has only three clues to help her: a photocopied birth certificate, a stolen book and an old photograph. And it soon becomes apparent somebody else is on the trail of the mystery: a killer who will stop at nothing to prevent Jayne discovering the secret hidden in the past. The poncie English accent was grating and condescending as if she was reading a story to small children.